It’s important to make sure the pages on your site load quickly. 75% of people leave a website that takes 4 seconds or longer to load and 47% of them expect a website to load within 2 seconds. 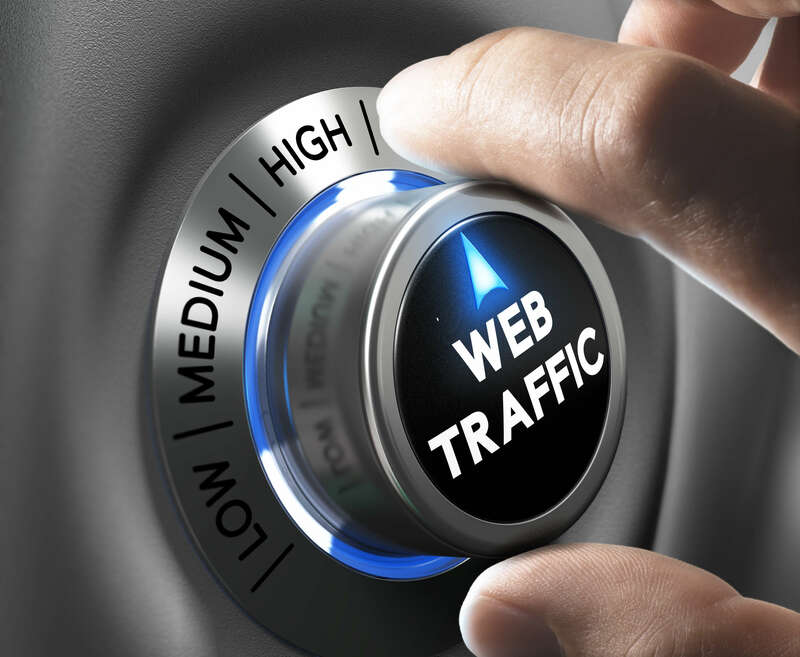 With visitors leaving your site without spending time any time on it, your website’s bounce rate will increase. Google considers the time spent on a page and bounce rate of viewers to identify relevance to the search keywords. Basically, a high bounce rate shows Google that your page isn’t that relevant to the search and decreases the page rank for those particular search results. Images can take up a lot of space on your site. A great way to quicken your page speed is to get rid of unnecessary images or by compressing them. Compressing un-optimised images is easier and quicker than it sounds. There’s a range of online image optimisers that are easy and free to use, including TinyPNG or Kracken.io. Page speed can be slowed when large amounts of information have to travel between the client and server. Compressing the HTTP requests keep a reasonable amount of information to be passed on without decreasing page speed. There are plenty of great plugins if you are using WordPress but be sure to make constant backups of your site. If your page speed is still slow, consider changing your web host. When it comes to web hosting, you get what you pay for. Quality web hosts should provide regular server backup, scan for malware regularly, dedicated servers, and private SSL certifications. Choosing a quality web host will not only improve your page speed, it will improve your site’s security and reliability. Mobile responsiveness is an important SEO ranking factor. All you have to do to check your website’s mobile responsiveness is to enter your URL into Google Search Console. It will also let you know what is causing your problems and what to do about them. Cloaking is a term used to describe a page showing one version to users and a completely different one to search engines. This falls under black hat and websites with hidden text or links will be penalised by search engines. Duplicate content is a serious technical SEO issue. When the exact same content appears on more than one web page, Google gets confused about which page to index. This issue is relatively easy to fix, delete the duplicate content and redirect the page if needed. When you move a web page to a different URL you need a redirect to make sure users find the page they are looking for. 301 redirects are permanent and tell search engines the page has a new URL. Search engines then transfer the link equity to the new page, which stops SEO ranking from falling. 302’s are temporary and should be avoided where possible. These redirects can cause duplicate content and lose the link equity, which can decrease your rankings. Without redirecting, the users will find themselves on a 404 ‘error’ page. 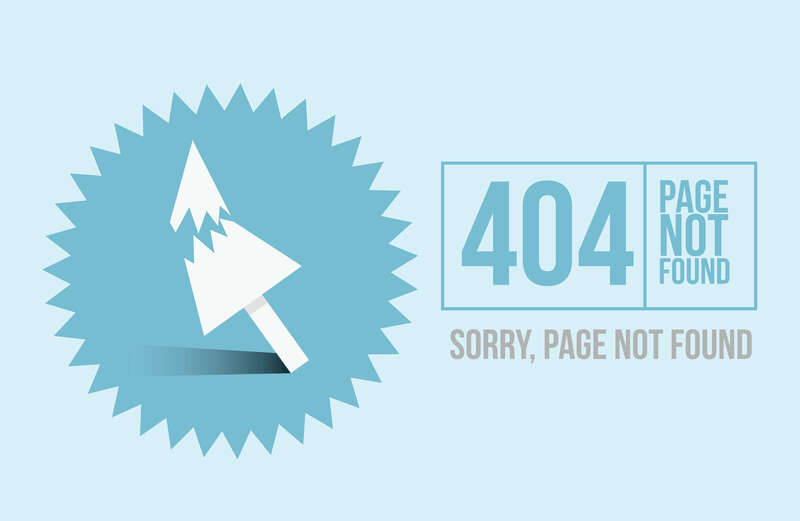 To keep users on your site, you could even create a custom 404 page with a link back to your homepage. Although an incredibly large and diverse topic, this overview should get you started on building your technical SEO knowledge base. Keep your audience on you site by making sure it loads fast. 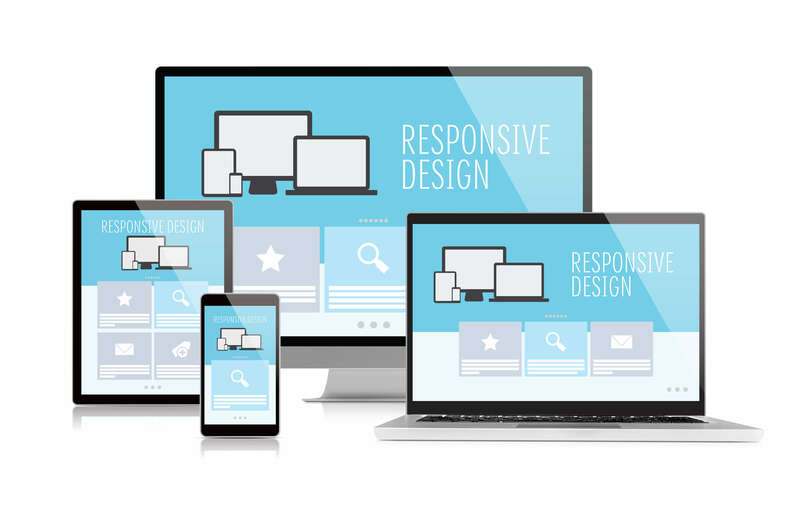 Most people use mobile devices over desktops so it is more important than ever to make sure your site is mobile responsive. Now that you know the most important issues in technical SEO, your website will be ranking higher than ever. 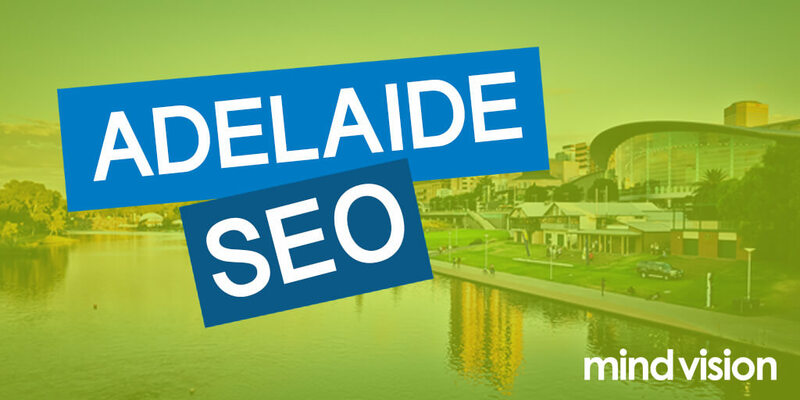 MindVision is an Adelaide based SEO, web design, and custom software service provider with over 20 years of experience. MindVision’s core purpose is “To realise the benefits of innovation”.